TWO BEDROOM TWO BATH FLAT IN RESTON! ACCESS TO ALL RESTON ASSOCIATION AMENITIES. ALL BRICK BUILDING, ONLY 10 UNITS IN BUILDING. COME TO SUNRISE SQUARE SALES OFFICE AT 1977 ROLAND CLARKE PLACE TO VIEW THIS BEAUTIFUL CONDO. This property is subject to restrictive covenants related to financing, refinancing or transfer of the property. 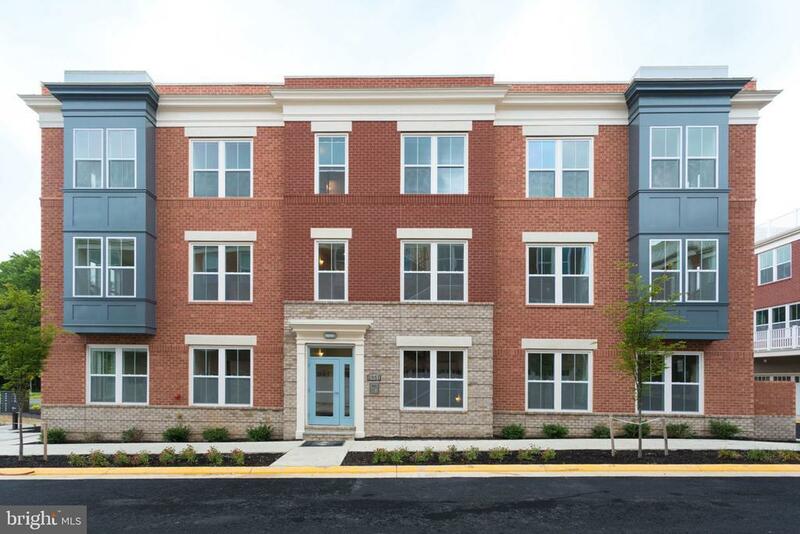 For more information, please access the Fairfax County Department of Housing and Community Developments Internet site at http://www.fairfaxcounty.gov/housing or call 703-246-5085.